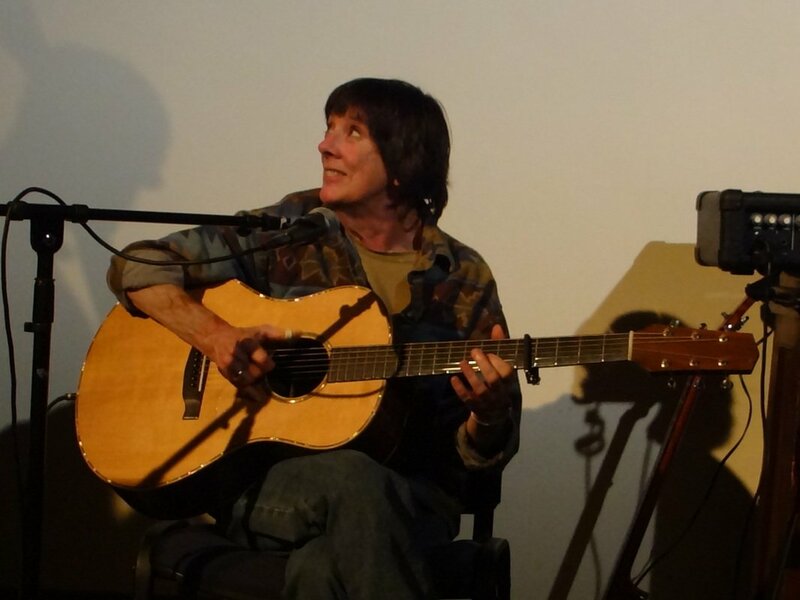 Joan Crane has been the shining example of delta blues finger picking in the Adirondack North Country since the late seventies. Her musical experience and discography is lengthy. 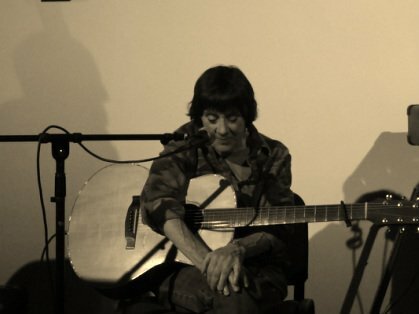 Joan also has the distinction of being one of the very few women to concentrate on the fingerpicking style of the traditional country blues artists of the ’20s and ’30s, including Rev. Gary Davis, Blind Blake, and Robert Johnson. Joan has performed for all the major guitar manufacturers at the National Guitar Luthier’s Symposium and placed in the statewide Indiana Blues Competition, being the only solo, only acoustic, and only female. Her guitar style ranges from the emotional Delta style to the syncopated Piedmont style. Above is a short sample of one of the tracks Joan recorded at The Addition Studio. An amazing artist! Have very much enjoyed her music and talent.